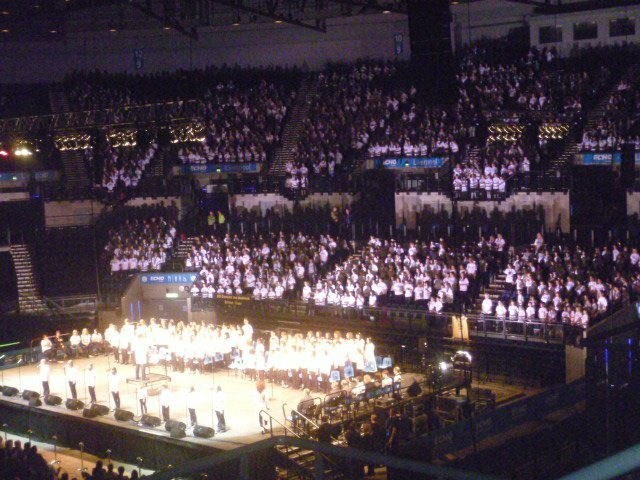 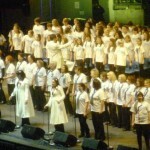 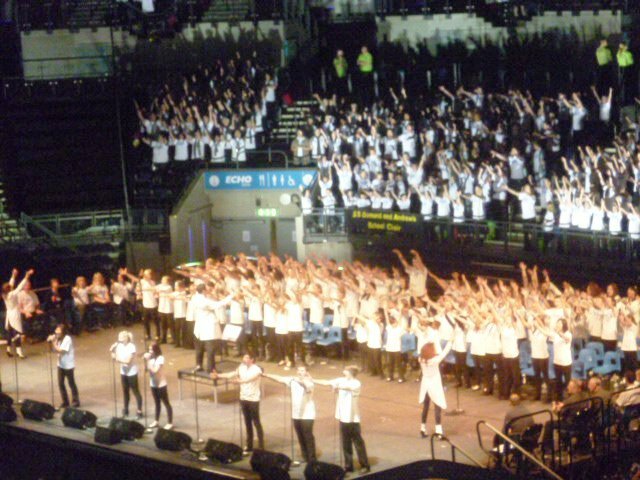 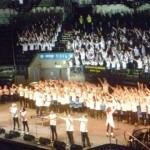 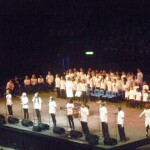 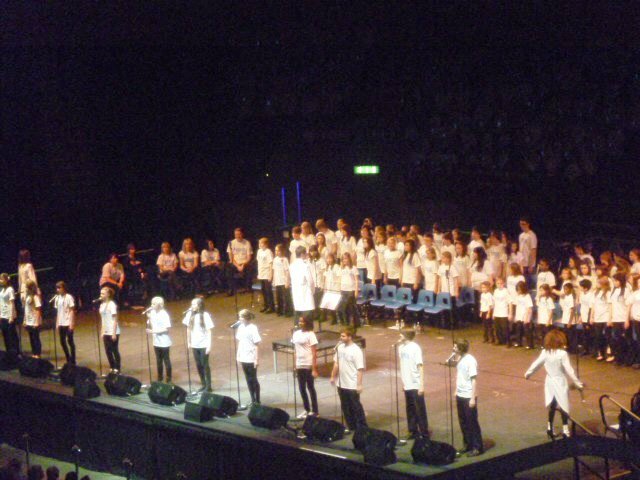 SOSO were pleased to be invited to sing with over 2,000 schoolchidren acros the region for this event which aims to raise awareness for adopted children. 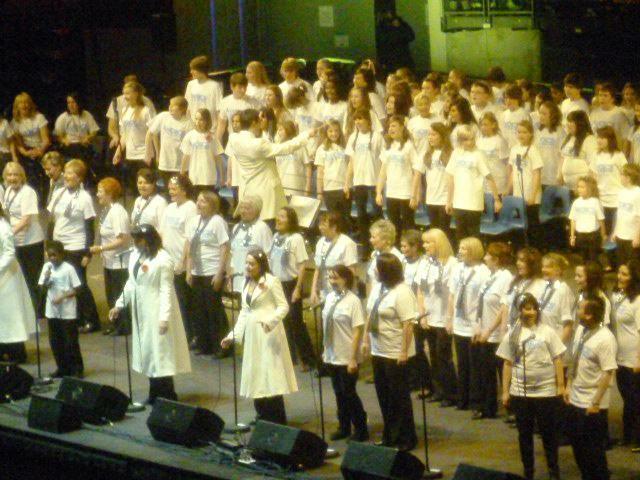 As the only adult choir 47 memebers joined the team on stage to sing O Happy day and participated with all the other fabulous songs during the evening. 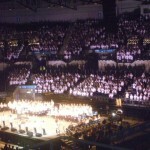 A fabulius event and venue we were proud to a part of.